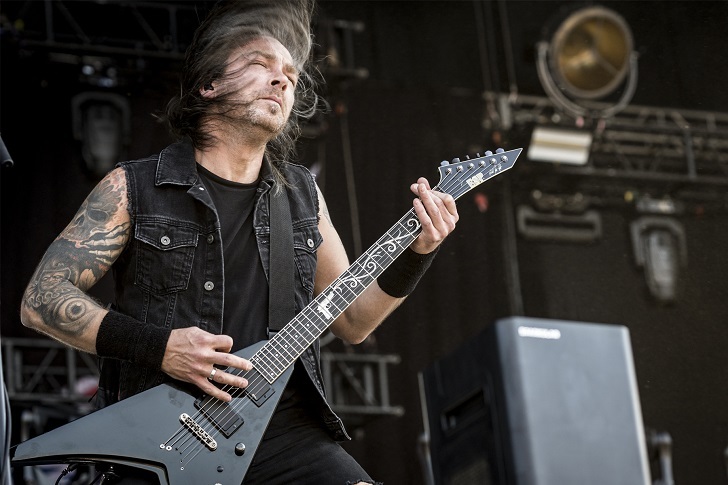 Welcome to Rockville ’18 blessed us with the awesome opportunity to talk with some of our all-time favorite bands and Bullet For My Valentine is definitely one of them. Stepping up to our mic, guitarist Michael Paget talked with us about all things BFMV. 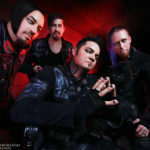 For all you Bullet fans, mark your calendars because their new album ‘Gravity’ is scheduled to drop on June 29th. If their super-hit single “Over It” is any hint of what’s to come on Gravity, fans have a ton to look forward to. Personally, I believe the new album is going to top the charts and at the very least, give your eardrums something new to obsess over. So what did Michael have to say about the new music? New ink? Watch to find out, then make sure you pre-order ‘Gravity’ and catch Bullet when they hit a stage near you!